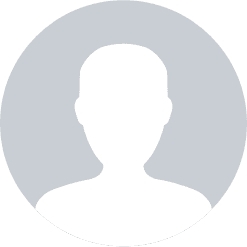 You can reactivate your account if you are within 90 days of cancellation and expiration. During those 90 days, your information will remain on the expired account to allow for reactivation. 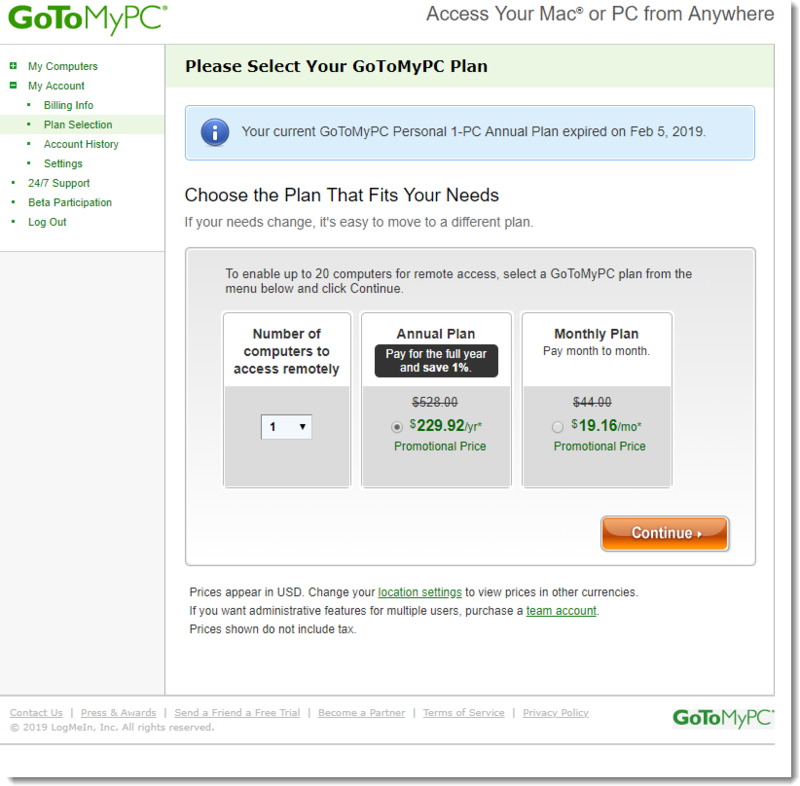 If it has been more than 90 days since your plan expired, you will need to sign up and buy a new GoToMyPC plan. Log in to GoToMyPC using the email address and password last used when account was active. Under My Account, click Plan Selection in the left menu. Select the numbers of computers you want access to and choose a payment plan. Your previous billing information will be pre-populated. To make changes, click Change. Confirm billing information and click Continue. Confirm plan information and click Buy.